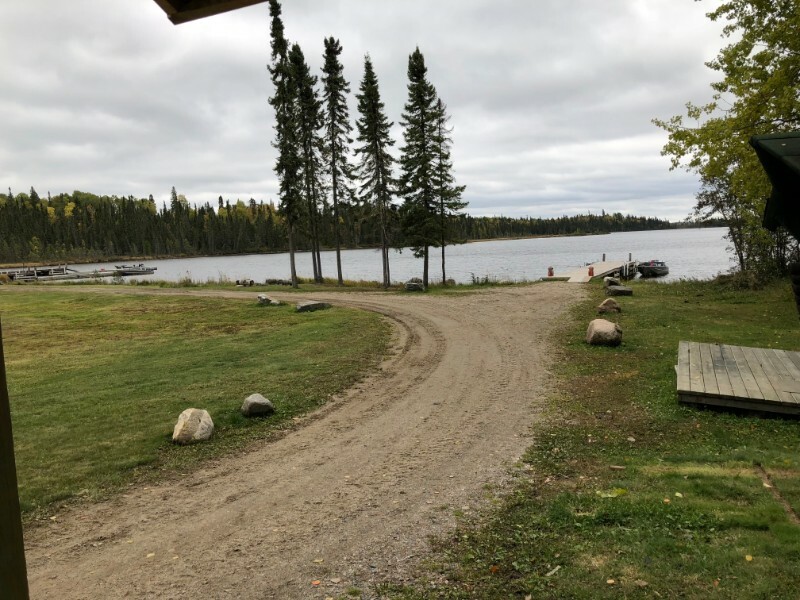 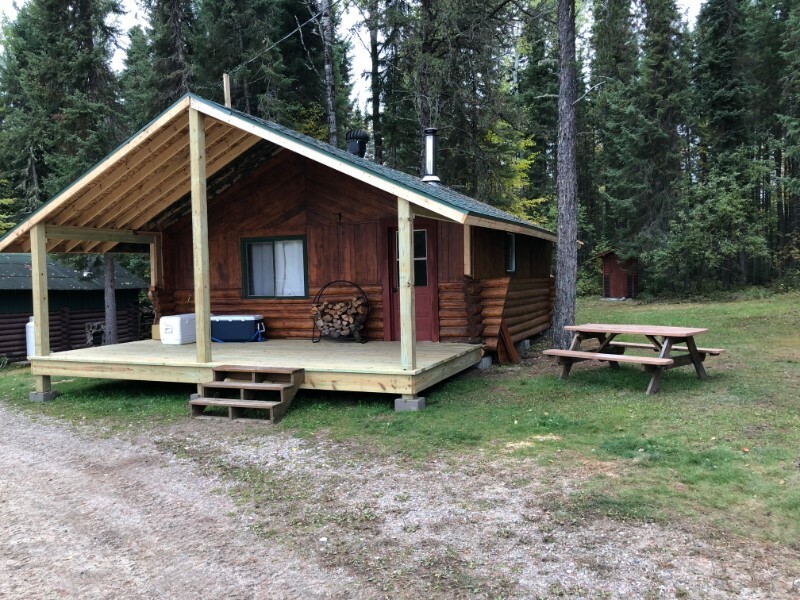 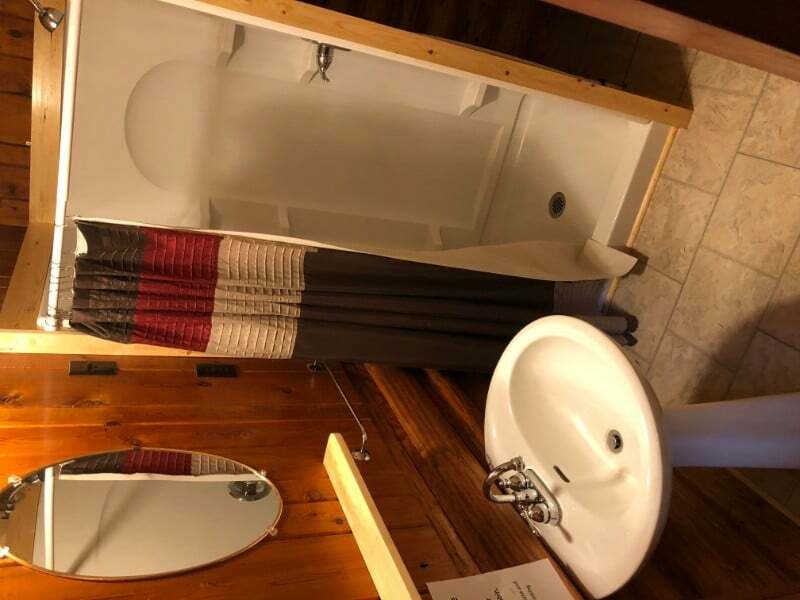 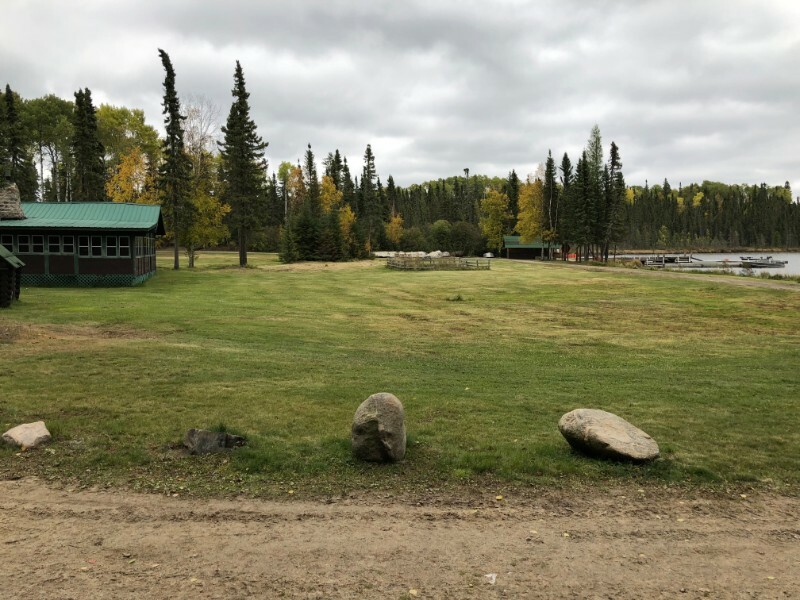 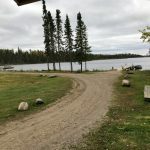 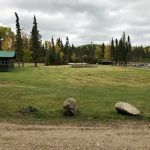 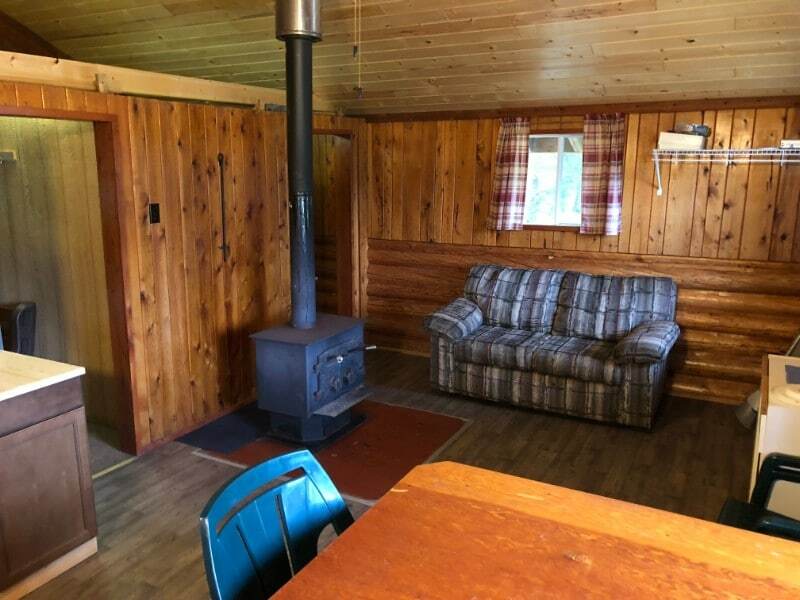 Cabin 6 is one of our modern cabins and features beautiful log construction with knotty pine ceiling and a new 10 X 21-ft cover deck with a great view of the lake. 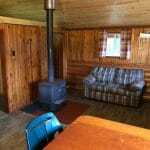 It is our closest cabin to the lake and docks. 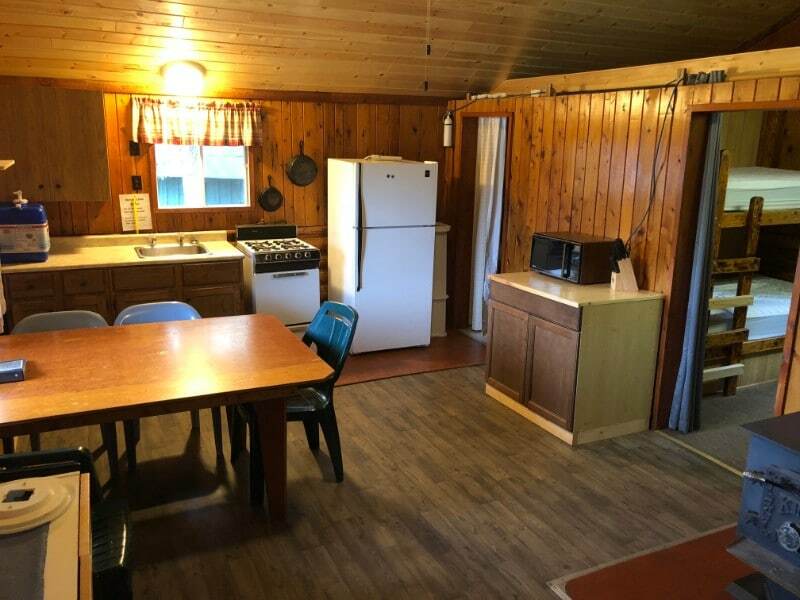 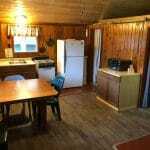 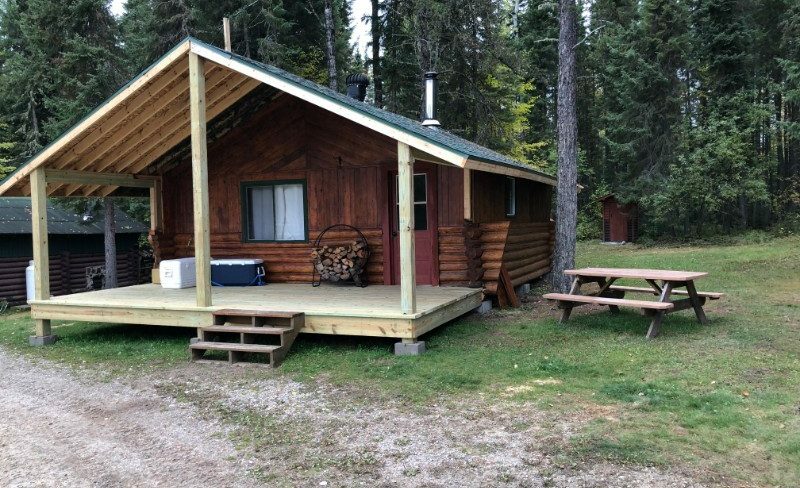 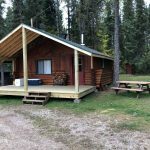 The cabin has a full kitchen, 2 bedrooms, and a bathroom with sink and shower and hot and cold running water throughout the cabin. 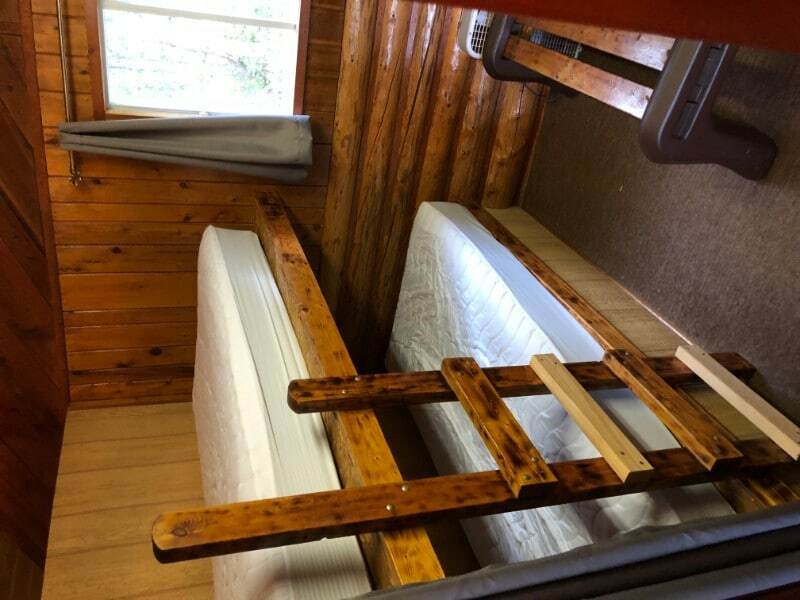 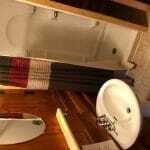 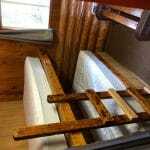 Stay in cabin 6 and see why it is one of our favorite cabins.